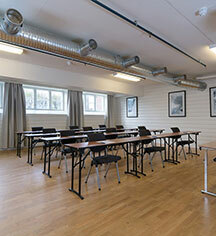 Nermo Hotell & Apartments offers conference and meeting rooms accommodating up to 100 people and a boardroom for up to 16 people. The hotel has complimentary wireless Internet access throughout the property. Guests and meeting attendees can request complimentary audiovisual equipment. 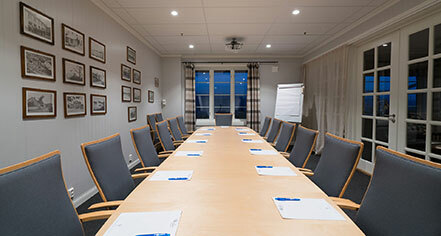 Located only 2.5 hours away from Oslo and 2 hours from Gardenmoen, Nermo Hotel is a relaxing retreat to stimulate inspiration and productivity. Nermo Hotell & Apartment associates can guide guests on modifying and customizing the venues, activities, and menu for occasions large and small.